Google Maps has updated its iOS app with a real-time look at busy a location is at the time of search. This is an integration with Maps’ Popular Times feature. “Live” Popular Times have been available in web search since November, this marks the first time it will be available on iOS. 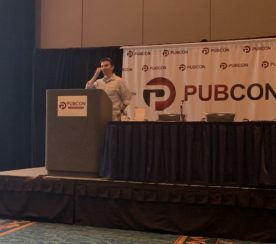 Google gets its information about foot traffic to a particular location through anonymous location data from mobile phones. 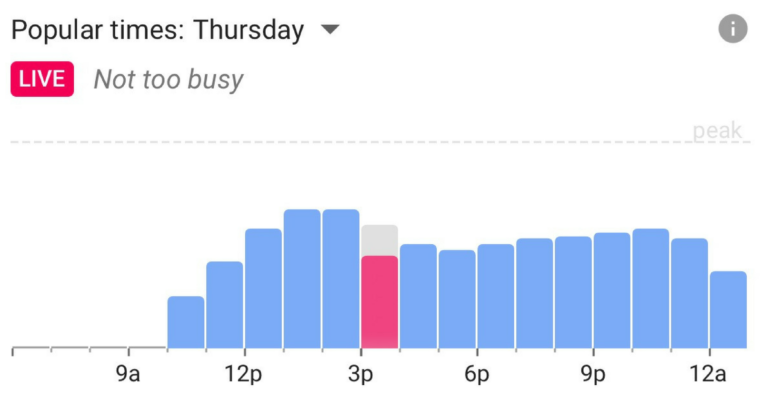 In addition to showing users how busy a location is right now, Google Maps will also display the average amount of time people spend there per visit. “Live” data within the Popular Times graph is not standard for all business locations — it seems to only appear for heavily trafficked locations in metropolitan areas. 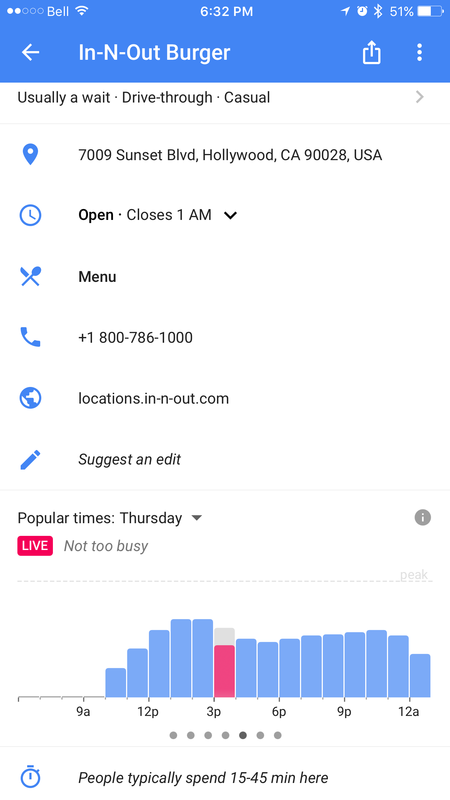 The official changelog also notes there’s a new feature in Google Maps for iOS which allows users to quickly search for locations saved in the clipboard. To get access to these new features, simply download the latest update from the iOS app store. 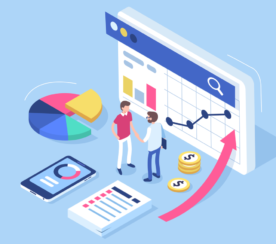 Are Dedicated Location Pages the Best SEO Option for SMEs?